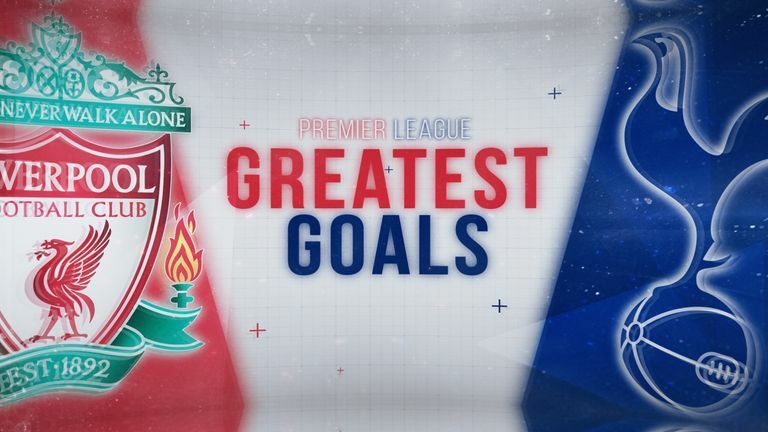 Four wins from their opening four Premier League games has placed Liverpool top of the table, with their last top-flight title coming in 1990. The addition of goalkeeper Alisson and Virgil van Dijk's seamless transition from Southampton have been the notable improvements to Jurgen Klopp's side - who have conceded just one goal in all competitions this season. 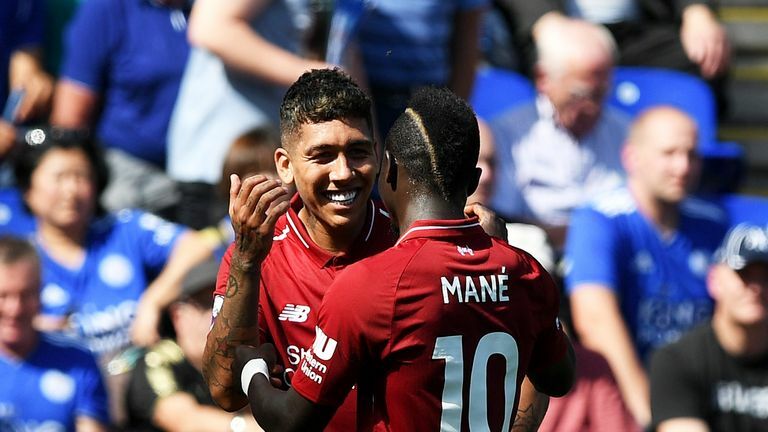 Former Liverpool captain Souness believes the current squad at Anfield is better than any assembled in the last 28 years, and has backed them to mount a genuine title challenge on a more consistent basis. 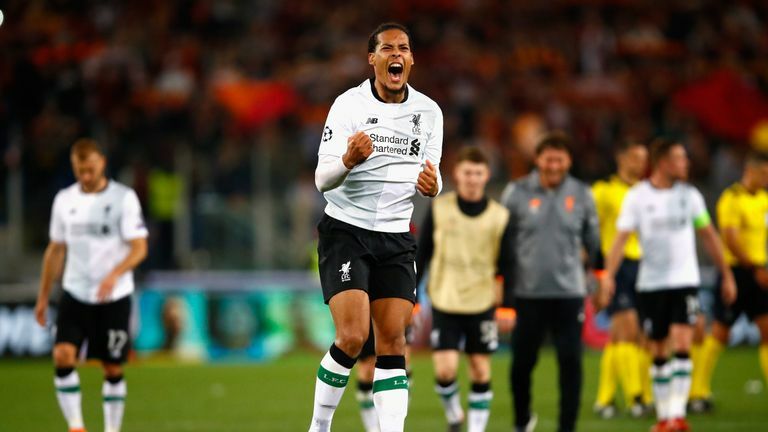 "Van Dijk has made an enormous difference," he told Sky Sports News. "People say one player couldn't make that difference but he has, he's settled everyone around him. "If you look at Liverpool's back four, there's possibly 10 years in all of them, especially if the goalkeeper is the real deal. "You've got two young full-backs in Trent Alexander-Arnold and Andrew Robertson, Joe Gomez and Van Dijk; there's possibly 10 years of playing together there. "If you've got that, what stability that gives you. If you get that right, you don't give daft goals away, you believe in each other, then the guys at the other end can nick you games when you defend properly. "Liverpool are as strong as I can remember, going back to when they were winning the league last time. This is the strongest group they've had since then." Asked if this was the dawn of a decade of Liverpool dominance, though, Souness was quick to highlight rising level of competition in the Premier League and in Europe. "No one will be dominating for 10 years," he added. "City won't dominate for 10 years. They may be winning trophies but you're not going to win the league or European Cup every year. 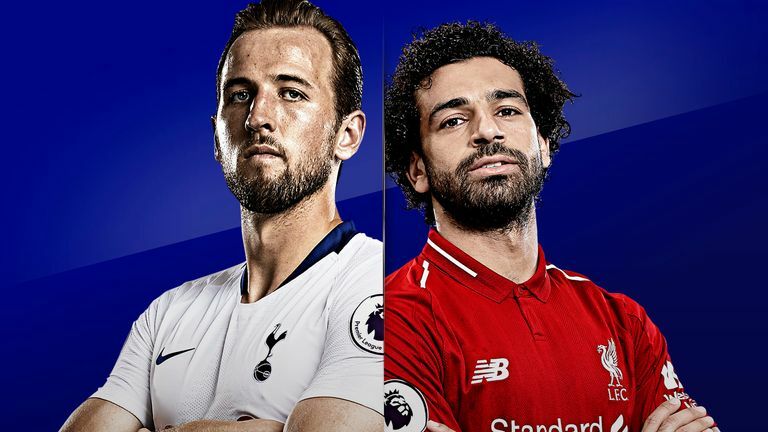 "Right now City and Liverpool are two particularly strong teams and are the favourites for the Premier League. "But you can't write Chelsea out of it and Manchester United could have another spending splurge on fabulous players and they could be challenging again."